Tibet Relief Fund is there for all Tibetans. But we can’t help Tibetans build a bright future without our amazing supporters. 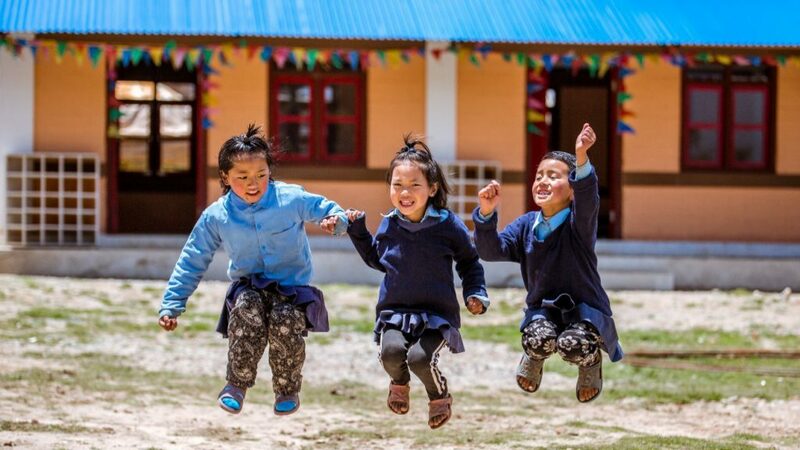 You can have a huge impact by giving, fundraising for us, shopping or sponsoring a Tibetan.